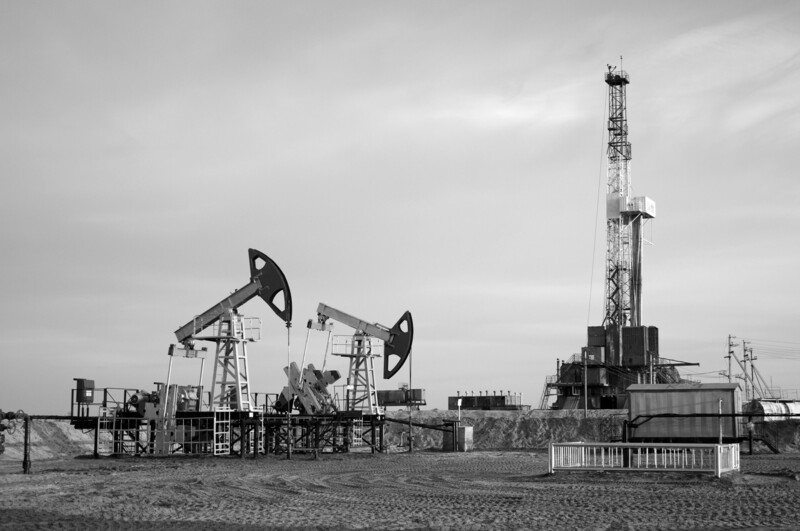 Monadnock Resources, LLC is a Dallas based oil and gas exploration and production company whose strategy is the application of modern drilling and completion technologies applied to known resource accumulations. Monadnock is backed by a $100 million private equity commitment for Kayne Anderson Energy Fund VII, LP and members of the management team. Kayne Anderson Capital Advisors, L.P., founded in 1984, is a leading independent alternative investment management firm focused on niche investing in upstream oil and gas companies, energy infrastructure, specialized real estate, middle market credit, growth private equity and distressed municipal opportunities. Kayne’s investment philosophy is to pursue niches, with an emphasis on cash flow, where its knowledge and sourcing advantages enable it to deliver above average, risk-adjusted investment returns. Kayne manages approximately $28.5 billion in assets (as of 5/31/2015) for institutional investors, family offices, high net worth and retail clients and employs nearly 290 professionals in eight offices across the United States. Through Kayne Anderson Energy Funds, the firm has raised over $4.3 billion of committed capital dedicated to energy private equity investments in primarily upstream and midstream oil and gas companies. Currently, the firm has over 30 active portfolio companies focused on upstream and midstream oil and gas assets across North America. ©2019 Monadnock Resources, LLC. All Rights Reserved.